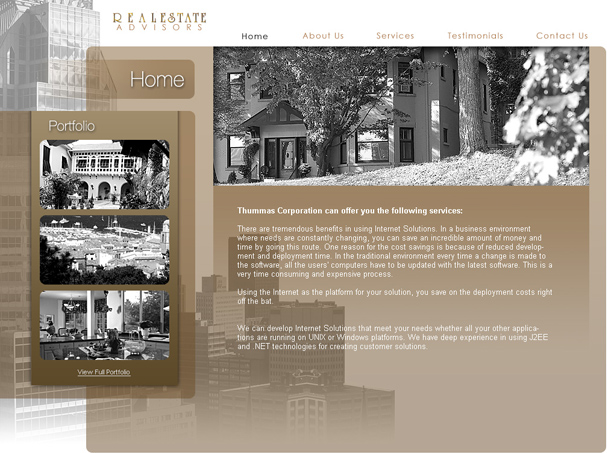 Fully custom website solutions, fixed price software, ntreis mls integration, and ecommerce solutions. What can a fully custom website do for your business? Represent your small business with an eye-catching fully custom website design that reflects your value proposition and what you offer your clients. - Implement an Internet strategy that will increase your sales, decrease your advertising costs and give you a leg-up over your competition. - Apply Tri-Merge Marketing concepts to your business plan with compatible graphical designs and marketing messages on your website, on your print material and your email campaigns. - Access an online customer database that will allow you to retrieve contact information and keep in touch with your clients and leads. - Convey a strong marketing message with sophisticated flash designs that will attract attention and wow your clients.